Set sail on the seven seas this panto season! A tale of adventure and derring do on the ocean waves. The peaceful rule of Sultan Pepa is threatened when his scheming, magical sister Halapena banishes the Princess Scheherazade to a far off desert island. 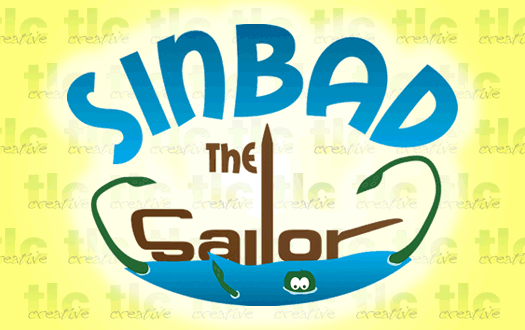 Only Sinbad the Sailor, with his trusted pal Mustapha Sickbag and his domineering mother Dame Peony Poopdeck, can save the day! They set off on a quest to distant lands to rescue the Princess, facing many perils from both above and below the waters! A traditional family pantomime packed with plenty of silliness and audience participation!